planet manners: United Nations: #SolveDifferent Are you ready for a cleaner fashion future? 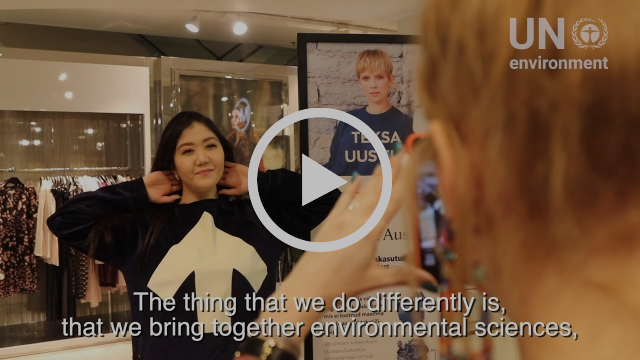 United Nations: #SolveDifferent Are you ready for a cleaner fashion future? Subject: #SolveDifferent Are you ready for a cleaner fashion future? What you wear could save the planet. Did you know that total greenhouse gas emissions from textiles production are more than those of all international flights and maritime shipping combined? Clothing producing has almost doubled in the last 15 years - yet every second, the equivalent of one garbage truck of textiles is landfilled or burned. The way we make clothes is too wasteful. Our fast fashion model puts pressure on precious resources and pollutes the planet. 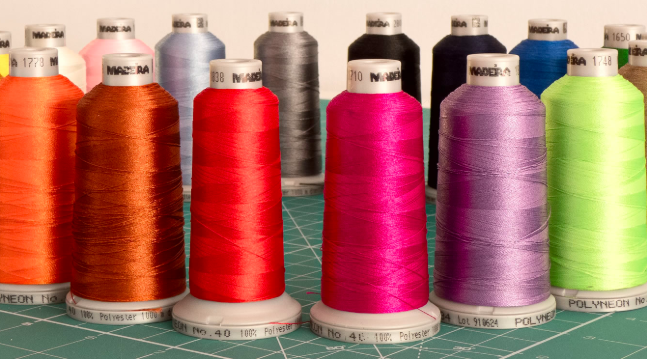 Achieving a new textiles economy demands a new level of collaboration and action. Next March, the fourth UN Environment Assembly will launch the UN Alliance on Sustainable Fashion. The Alliance will push for action to reduce the negative social, economic and environmental impact of the fashion industry. 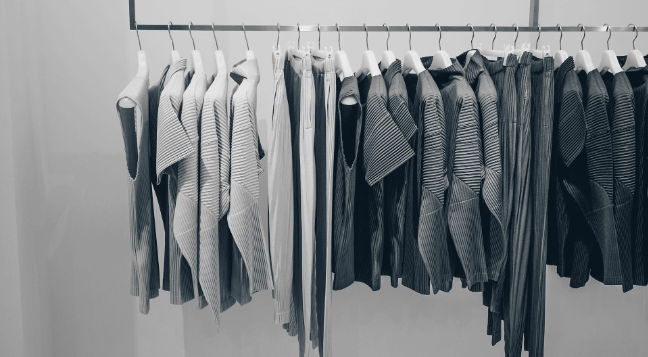 Are you ready for a cleaner fashion future? This video shows an innovative approach by an Estonian fashion company to reuse fabric and to create transparency in the fashion industry. Cleaning up couture: what's in your jeans? You are receiving this email since you subscribed to one of the UN Environment platforms. You can always unsubscribe from our mailing list, by clicking unsubscribe. You can also reply to this message, including unsubscribe in the topic and you can update your profile here. UN Environment does NOT share your information with third parties, UN Environment does NOT share your email addresses with sponsors or any third parties, and UN Environment does NOT run exclusive 'sponsored' emails on behalf of third parties. You are able to ask us to send you all of the information we hold about you (subject to certain legal limitations). To do this, please use the email address below and provide any information we may need in order to locate information we store about you.